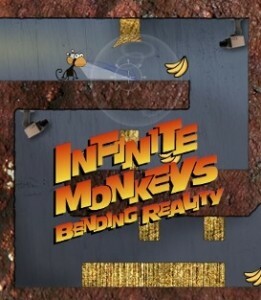 Infinite Monkeys Bending Reality is a platform maze game you play with a monkey that has a special reality warping gun you can use to bend matter to your will enough to move it out the way or create a space so you can get past it. 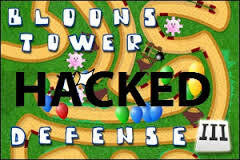 It’s a unique Monkey game with no Bloons this time only your monkey and his reality warping gun. 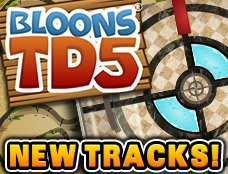 You have to guide your funky monkey through the twisted mazes to get to the end. With 20 achievements to earn in the game played out through 50 great levels there’s plenty to keep you playing. You’ll start to think, just what is this strange place and why are there all these dangerous obstacles to get through, under or over? And how is it you have a gun that can bend reality anyway? But as you play, the answers to these questions will become available to you as you reveal all the secrets of Infinite Monkeys Bending Reality. There are quite a few Easter Eggs to be found. Can you find them all? Collect all the bananas and shoot out security cameras to destroy them. Earn points for greediness, destructiveness and curiosity. 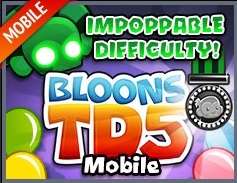 Infinite Monkeys Bending Reality is a completely different style of game to anything like BTD5 tower defense game. 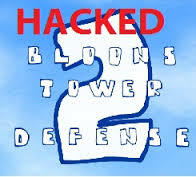 You only have one monkey and there are no towers or bloons around. Just your monkey and his reality bending gun. 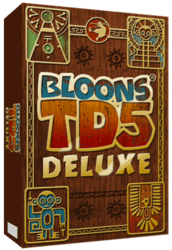 So it’s a nice twist to the regular Bloons TD style of games you might be used to from NinjaKiwi that was bound to happen. 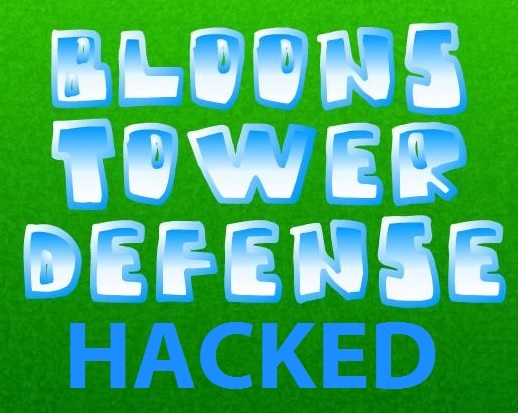 Enjoy this great free Monkey game.